﻿We produce Traditional, Mink, Sepia, and Solid Ragdolls in a variety of colors and patterns. Please use our FAQ page for more information about our kittens. 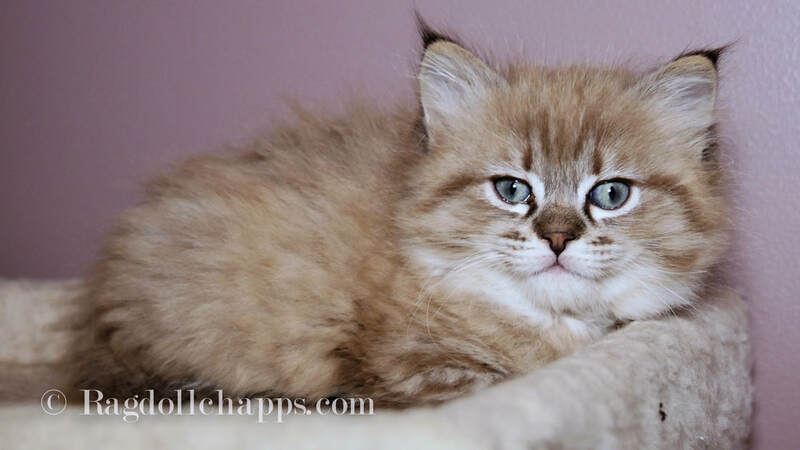 Ragdoll Chapps is a TICA registered cattery located in North Carolina.